A premium roof rack will allow you to add Volvo cargo carrying accessories to your car safely and securely. Attractive Volvo design blends well with the cars exterior styling. Aerodynamic wing profile with T-track. 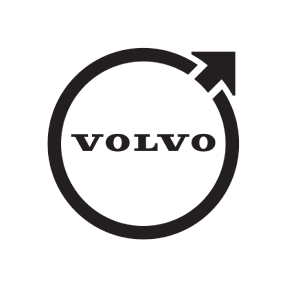 Works with Volvo accessories such as Ski & Snowboard Racks- Bike Racks- Cargo Boxes- Canoe & Kayak Racks. Some accessories must be adapted to fit the T-tracks. Volvo marked. Rigorously tested in the laboratory and test track. Convenient ergonomic adjustment with integrated torque wrench and lock. Lock with four keys included. Maximum roof load of 220 pounds.